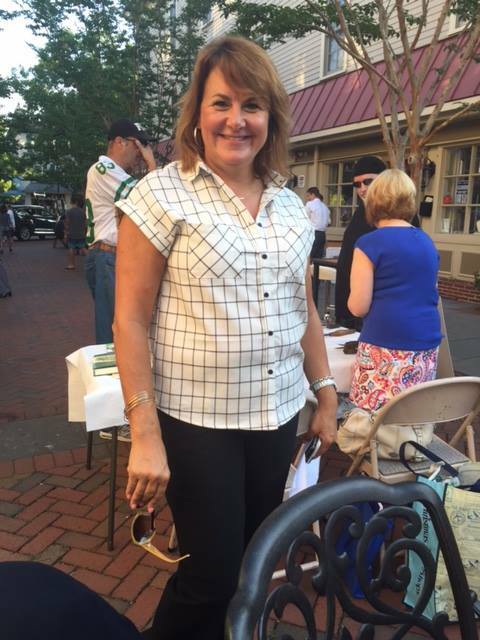 Interested in creating a business opportunity in Downtown Haddonfield? Why Open A Business In Haddonfield? Applications for Signs, Outdoor Eating, Outdoor Displays, etc.